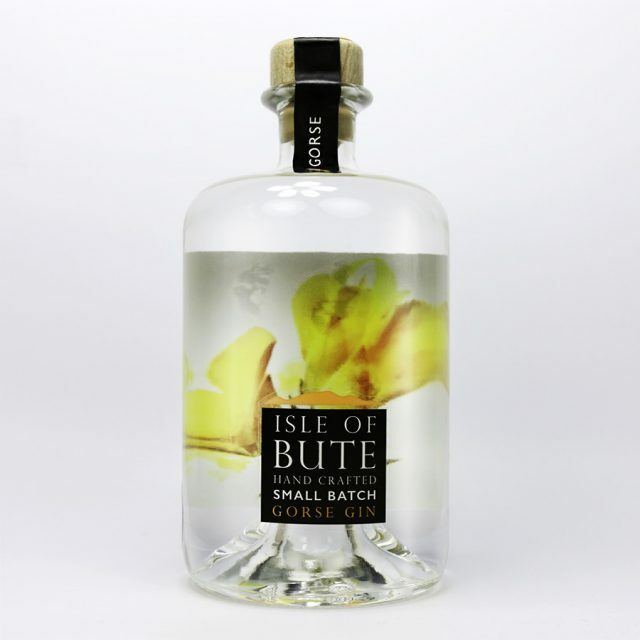 Distilled in Scotland by Isle of Bute Gin. The signature Gorse Gin is made with hand-picked gorse and a mix of other botanicals carefully selected to give this gin a delicate coconut and vanilla aroma, backed up with a distinct pine and juniper flavour. Premium Oyster Gin is not like anything you will have tasted before… Distilled with oysters, fresh from the Argyll Coast and other botanicals include citrus, seaweed and cucumber creates a savoury gin that cannot be matched. Distilled in Glasgow, using locally source botanicals from the Isle of Bute and nearby areas, to create unique craft gins that showcase the true spirit of Scotland.